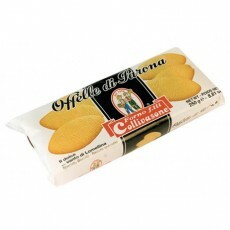 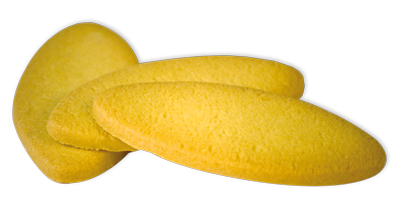 The iconic pastry of Parona, in the land of Lomellina, whose history is interwoven with this typical oval biscuit enhanced by two pointed ends. 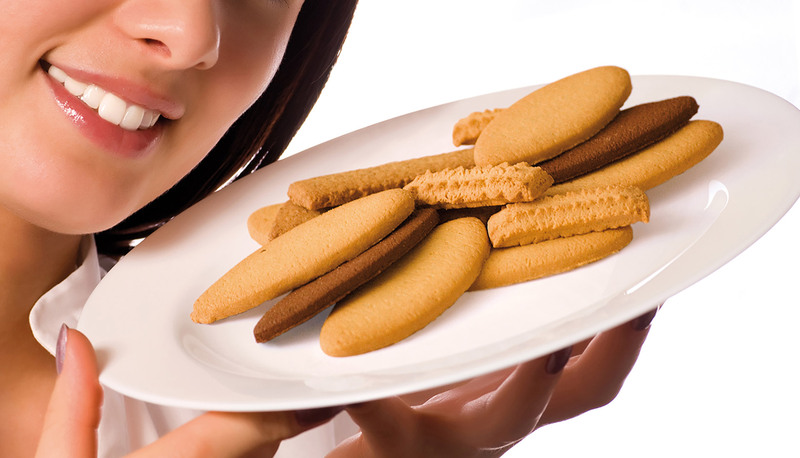 The delicious fragrance issues from a jealously treasured ancient recipe, expertly dosed ingredients and perfect baking time. 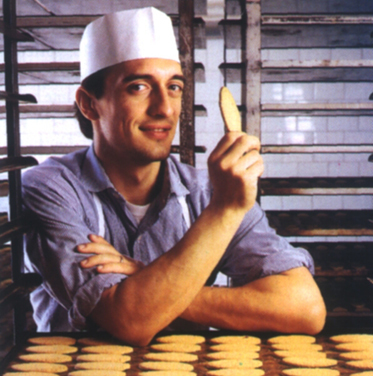 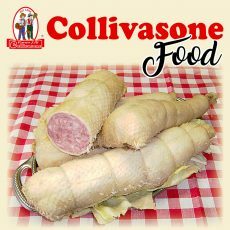 The secret of the Collivasone bakery’s success can be traced to the strong bond with tradition and steady focus on the future. 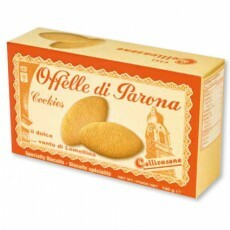 Carefully selected ingredients prevalently produced in Italy. 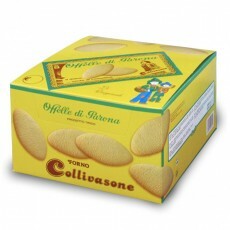 Collivasone adopts an environmentally friendly approach (the entire production process makes use of clean energy by exploiting the new photovoltaic power plant). 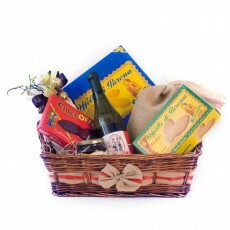 Discover the various packages by clicking on the product name or on the picture. 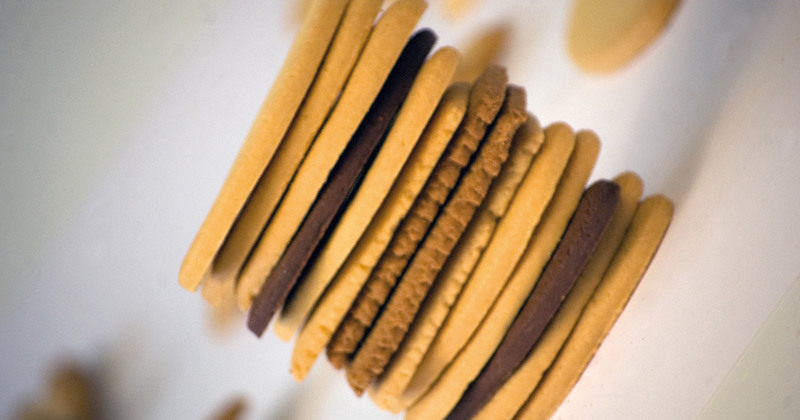 OR AS A SNACK AT ANY TIME OF THE DAY. 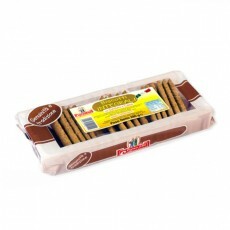 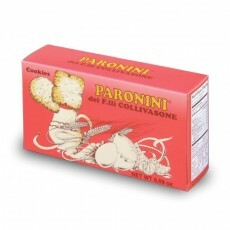 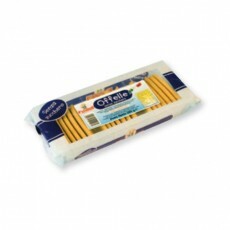 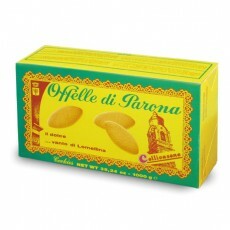 OFFELLE DI PARONA, UNIQUE FOR THEIR VERSATILE FEATURES.